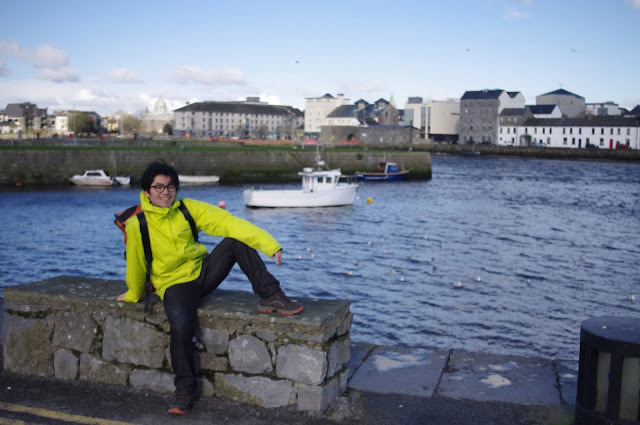 It has been 1 month since I came Galway from Dublin. I will write simply about the good and bad points. Galway is a much smaller city than Dublin. However Galway is a very convenient city to live in, because we can easily access supermarkets, post offices, parks, pubs and cafes. When I lived in Dublin, I used to ride busses. However I never use busses in Galway. There are far fewer people, cars and buildings in Galway than in Dublin, which I prefer. When I walk the main street, I often meet friends. That is the size I like. ・Galway is safer than Dublin. But in Galway I never hear these kinds of stories. I don’t feel unsafe, even at midnight. ・If you want to feel the real Ireland, you should go to the West. Before coming to Galway, I heard this many times. I didn’t understand it at that time. However now I do. I think Dublin is too developed like Tokyo, but Galway is not. We can see traditional streets, churches and pubs. I know there are many traditional things in Dublin too, but there are many global companies as well. That is disappointing for me. When I meet new people in Galway, I tell them this story “I had driven around Ireland, then I decided to move to Galway. 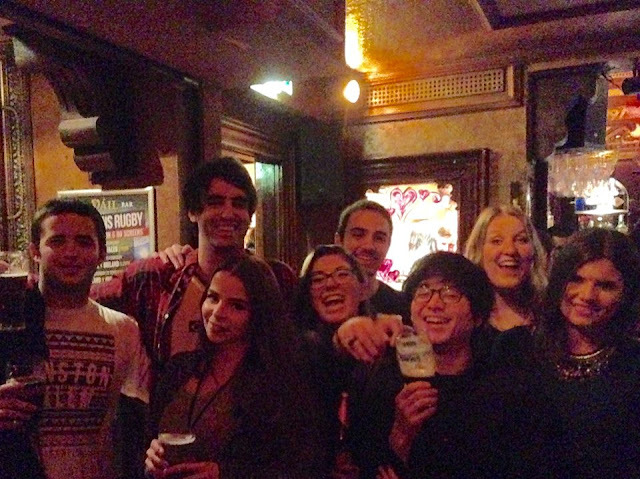 This city is the best city for me.” After that, they would smile, and tell me another story of Galway. People in Galway loves their city very much. I can hear good traditional music in any pub every evening, people are kind and friendly. The west part of Ireland has more nature than the east. So from Galway, you can easily visit sights such as the "Cliffs of Moher", which is the most famous tourist sight in Ireland, the “Aran islands” where Irish is the main language. I’m really happy to move to Galway, I will never regret it, but there are some bad points as well.